I wanna snacking with small size, delicious, and at least no need worried with the calory of the food but easy to make it. Hmm, I think siomay is the best choice but first I must check my refrigerator to make sure that I have enough ingredients to make siomay. And its surprisingly, that all the ingredients are available in my storage. So let's cook! Crush garlic and onion. Make sure that the amount of garlic is more than an onion. For comparison it up to you cause I haven’t the exact size. 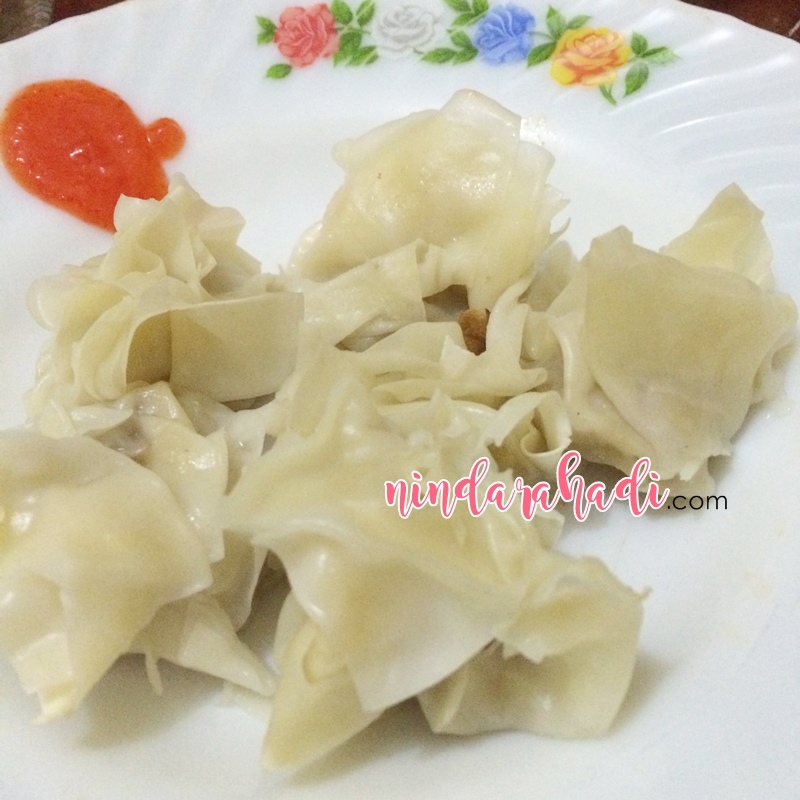 Do you like siomay too?